a "not for profit" Society under the Alberta Society's Act. EC911 is not an extension of Fire Department. 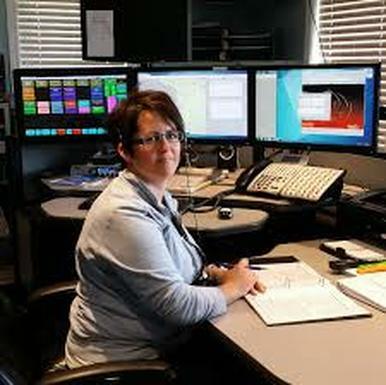 We are a stand-alone 9-1-1 Dispatch centre, comprised of 26 different member municipalities located in east-central Alberta. Our purpose is to provide Emergency 9-1-1 and Dispatch services to the people we serve. Our Administrative and Operations centre is located in Wainwright Alberta. ​flexible Dispatch services to Rural Fire and Rescue Departments who would otherwise not have a full complement of dispatch services. is to provide the needed flexible dispatch services that are often unavailable to many parts of Rural Alberta. It was as a result of these gaps in service that member municipalities came together to provide a dispatching service that met the needs of Rural Albertans. - Fire / Burn Permit Records / Monitoring. 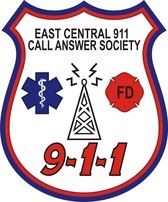 - Supportive Text Messaging Services - Dispatch of Volunteer First Responders. - After hours services for Municipalities. - Municipal / County - facilities. - Municipal / MD Employees. An access code has been provided to the Administrator of your Municipality. If you do not have this code available, please contact our office by email or telephone to receive access. Contained within the MEMBERS site are our Bylaws , the AGM presentations, Annual Meeting Minutes and the monthly Approved Board of Directors meeting Minutes, and information on Business Plans. ​Contact us should you have any suggestions that could enhance our services to you!